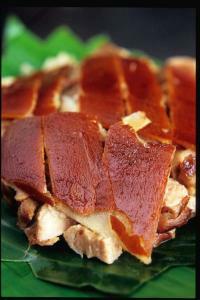 Cebu is known for a lot of things…and one of the things it is famous for is Lechon! 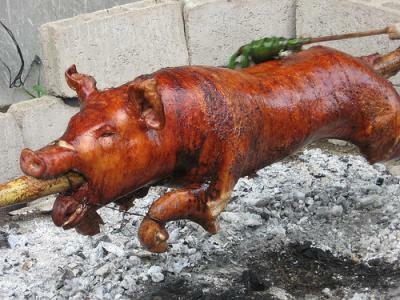 Cebu’s Lechon Baboy (Roasted Pig) is the best tasting lechon baboy in the Philippines. It has a unique taste with its soft tender meat & crispy skin! 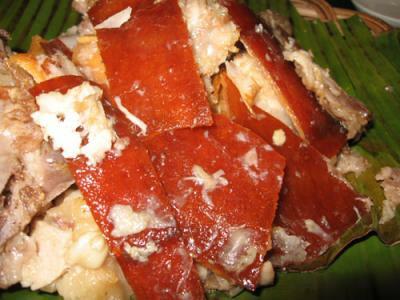 Lechon is commonly found or present when there are big occasions such as weddings, fiestas & all kinds of parties. Therefore, a party will not be complete without Cebu Lechon that makes it extra special for the guests to enjoy! Weight (kg) here suggested for dressed whole pigs. 50% Downpayment is required two (2) weeks before the delivery date.